He loves vinyl and music has remained his only true passion. His entrance into the music scene came in 2002 when he started a residency in Club Demode. He soon played in various clubs in Puglia. 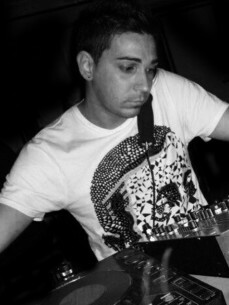 In 2010 he started a collaboration and created remixes with succes.